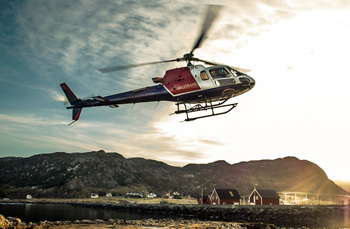 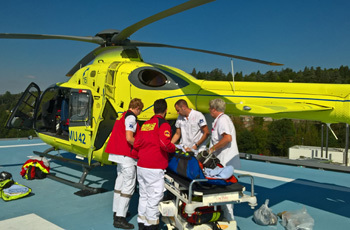 Norway's helicopter operator Helitrans has acquired four light single H125 Airbus helicopters for a wide range of missions that cover power line construction and firefighting as well as sightseeing trips, photo shoots and reindeer herding. 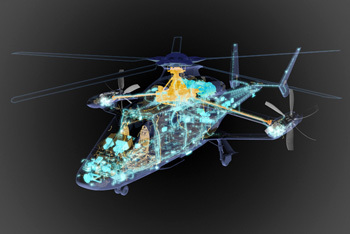 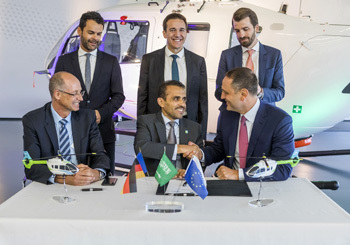 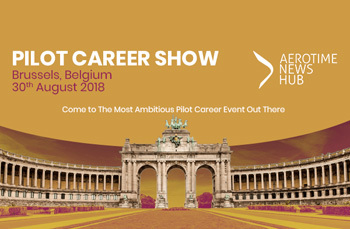 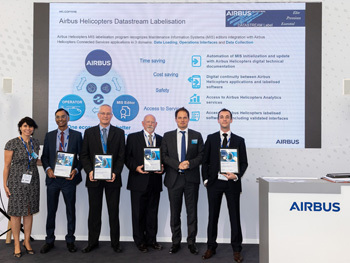 Airbus Helicopters will highlight a wide range of products and digital services at this year's Helitech International air show, taking place October 16-18 in Amsterdam. 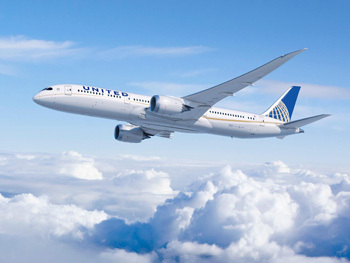 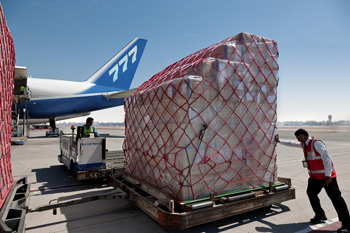 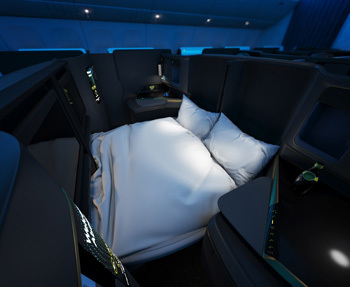 Boeing and United Airlines today announced the carrier is expanding its 787 Dreamliner fleet again with a new order for nine 787-9 airplanes, the longest-range member of the super-efficient Dreamliner family. 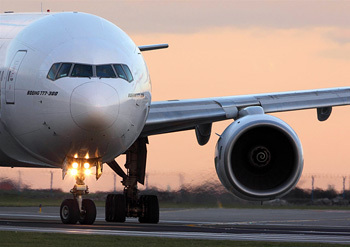 The International Air Transport Association (IATA) announced global passenger traffic data for August 2018 showing that demand (measured in total revenue passenger kilometers or RPKs) climbed 6.4% compared to the year-ago period. 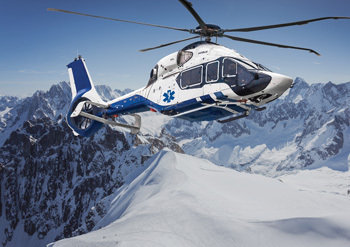 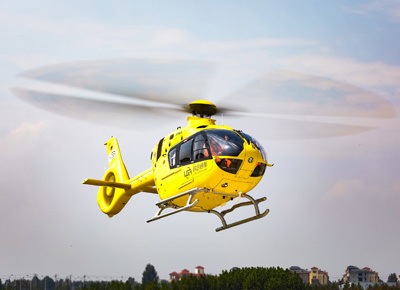 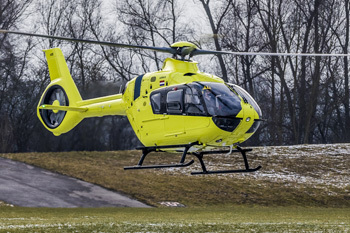 Airbus Helicopters has delivered one H135 to Health Commission of Qingdao in China's Shandong Province, making this helicopter the first of 100 H135s to be delivered to China per a framework agreement signed in June 2016. 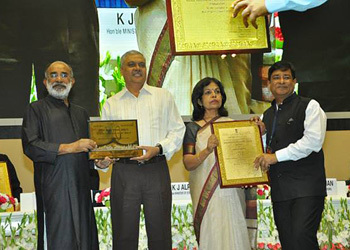 Airports Authority of India's Devi Ahilya Bai Holkar Airport, Indore and Sardar Vallabhbhai Patel International Airport, Ahmedabad were conferred with the prestigious National Tourism Awards 2016-17 at a glittering award function on World Tourism Day here today. 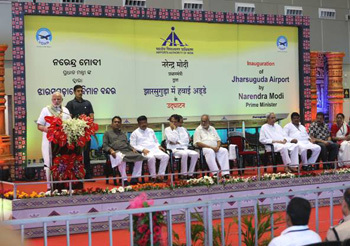 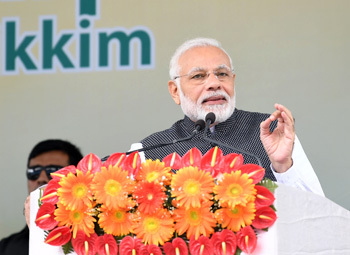 The Prime Minister Narendra Modi yesterday inaugurated a new airport in Jharsuguda - also known as the powerhouse of Odisha. 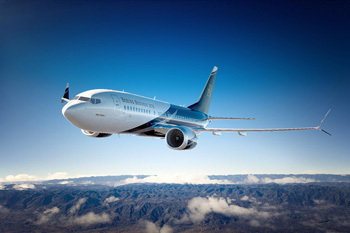 Boeing [NYSE: BA] and Air Peace of Nigeria today announced a new order for ten 737 MAX 8 airplanes during a signing ceremony in Lagos. 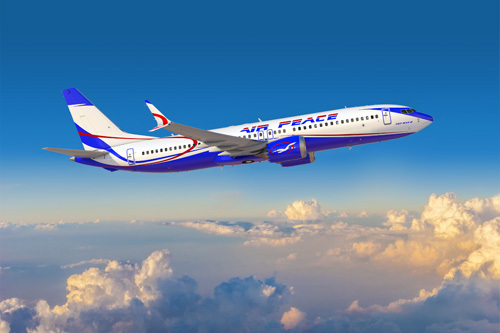 Air Peace already operates Boeing 737s between major cities in Central and West Africa. 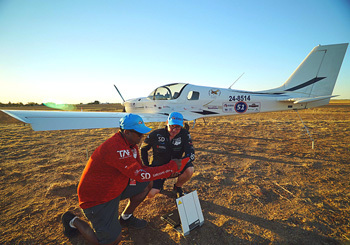 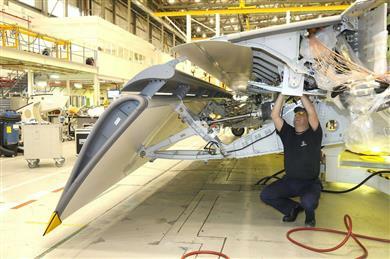 Modifications completed on two aircraft; other aircraft platform solutions being evaluated. 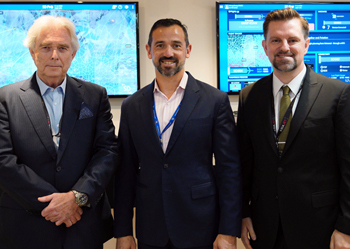 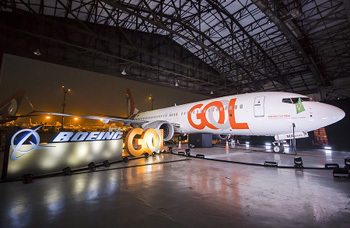 Boeing and GOL Linhas Aéreas Inteligentes today celebrated the unveiling of the carrier's newly outfitted 737 MAX 8 during a celebration in Sao Paulo. 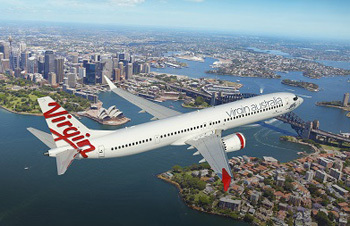 Boeing and the Virgin Australia Group announced the airline is adding the largest and most efficient member of the 737 MAX family to its growing single-aisle fleet. 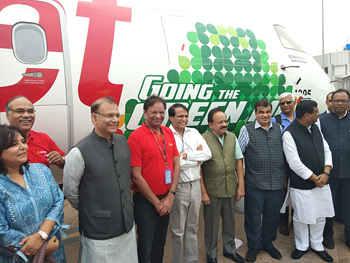 A historic flight powered by indigenously produced aviation biofuel based on patented technology of CSIR-IIP Dehradun was flagged off today from Dehradun airport by Uttarakhand CM Shri Trivendra Singh Rawat. 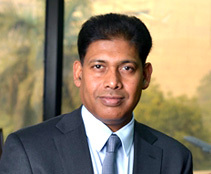 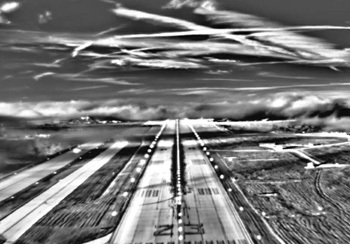 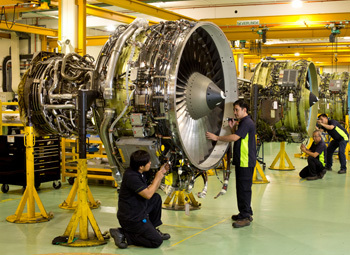 Boeing reports that the Asia Pacific region will have the greatest global demand for new civil aviation personnel over the next 20 years. 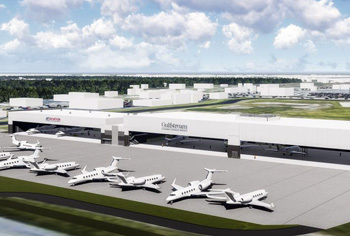 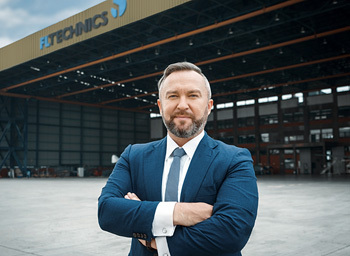 Starting in May 2018, one of the most advanced maintenance facilities in the aerospace industry will be erected in Jasionka (province of Subcarpathia) in the south-east of Poland. 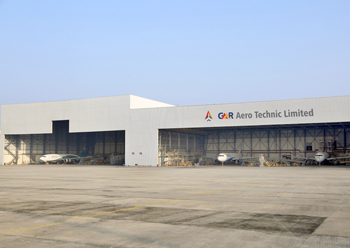 FL Technics, a global provider of integrated aircraft maintenance, repair, and overhaul services, has earned FAA (Federal Aviation Association) Part-145 Air Repair Station certification #47DY377D emerging as one of Asia's MRO hotspots in the Jakarta's Soekarno-Hatta International Airport. 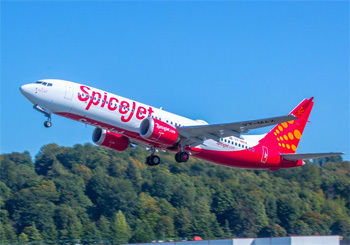 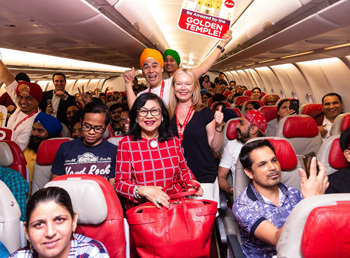 AirAsia's inaugural service to the holy city of Amritsar (India), has taken flight, adding an exciting new destination to the airline's fast-growing long-haul network. 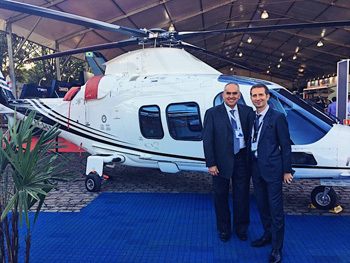 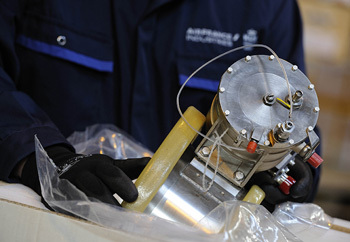 Rotortrade Services is very pleased to announcethe appointment of Gualter Helicopter as exclusive distributor in Brazil. 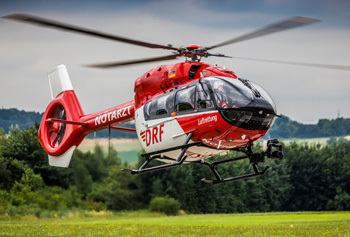 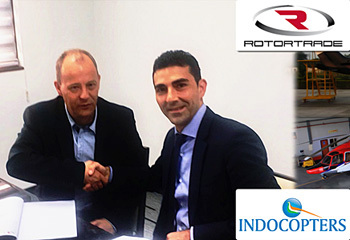 Rotortrade Services is a leading international helicopter dealer and sole global distributor of Leonardo's pre-owned helicopters and Gualter Helicopteris a company that specializes in thesale of aircraft with focus onexecutive aviation in Brazil. 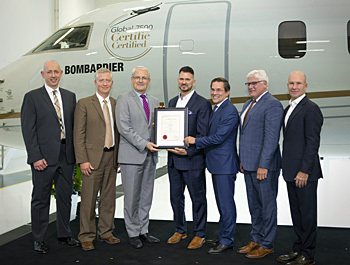 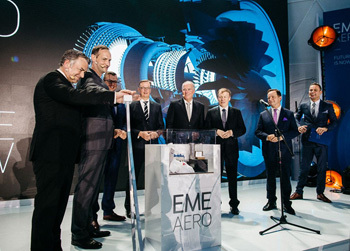 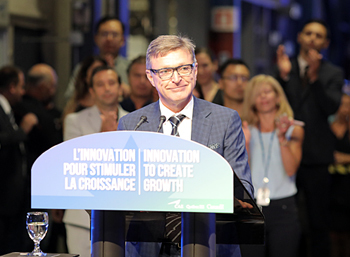 MTU Maintenance Canada, a North American affiliate of German engine manufacturer MTU Aero Engines, celebrated its 20th anniversary this weekend with customers, partners, and employees. 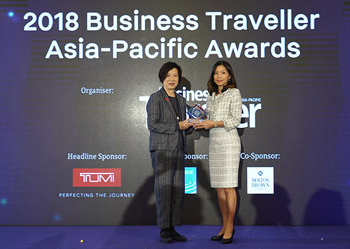 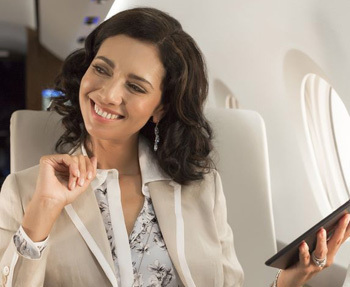 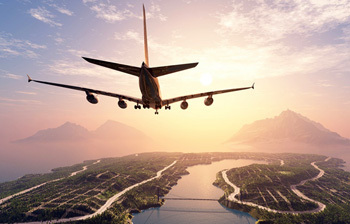 Inflight Wi-Fi is a key driver in forming customer loyalty and satisfaction among today's airline passengers in Asia Pacific, according to the industry's largest poll of passenger attitudes. 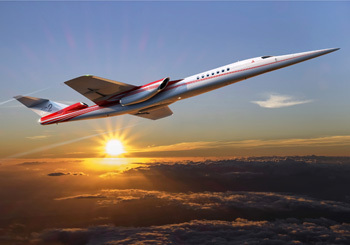 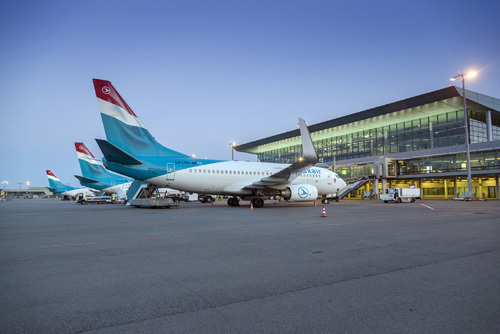 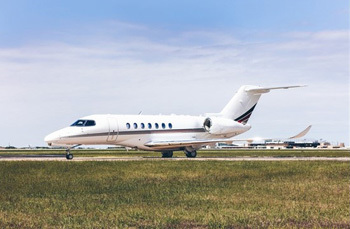 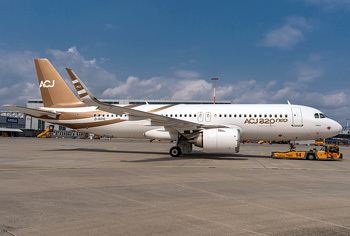 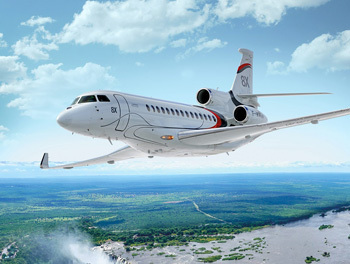 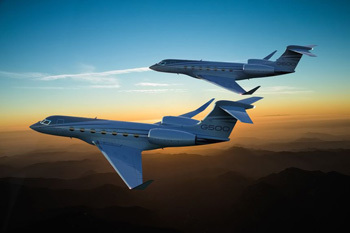 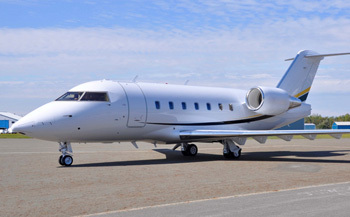 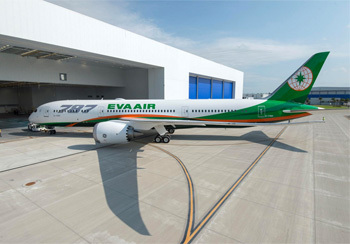 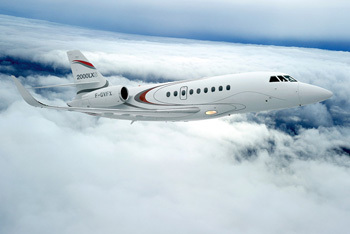 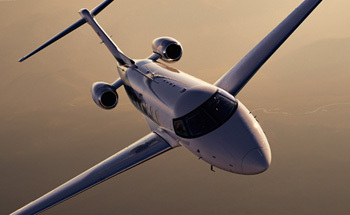 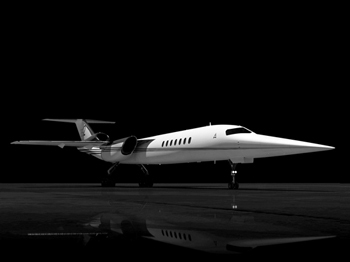 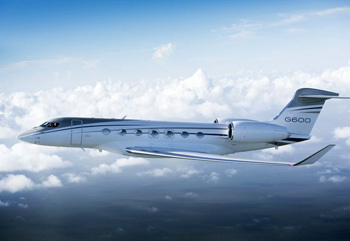 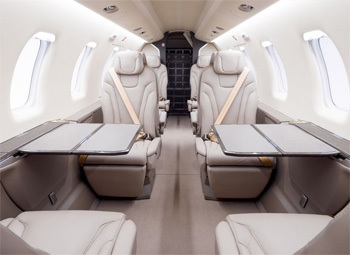 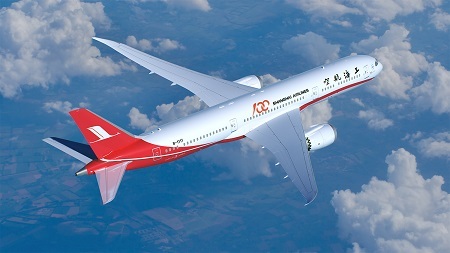 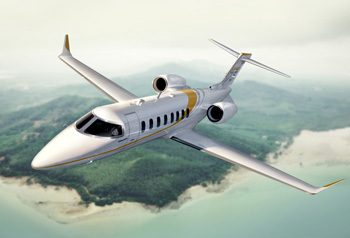 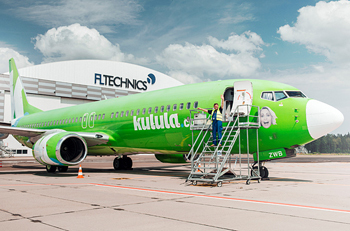 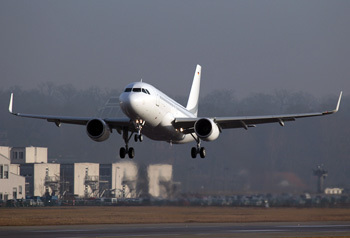 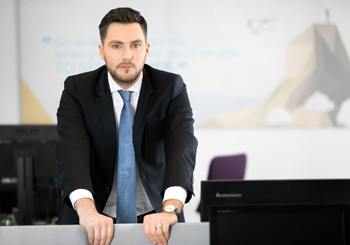 The largest Lithuanian investor in the People's Republic of China–AviaAM Leasing – has added a 14th brand new aircraft to the portfolio of its Joint Venture, AviaAM Financial Leasing China. 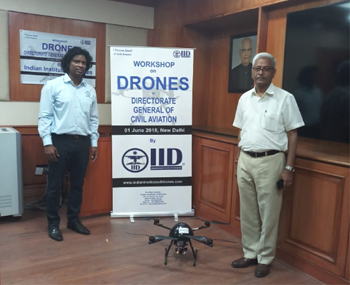 Indian Institute of Drones (IID) has conducted compact crash course workshop to DGCA officials and other government agencies involved in the regulatory frame work for drones in India at DGCA conference hall on 01 Jun 2018. 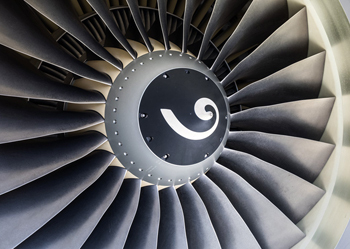 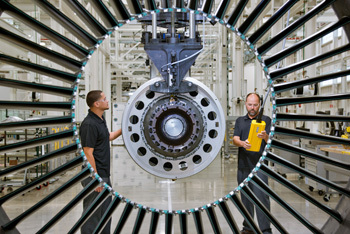 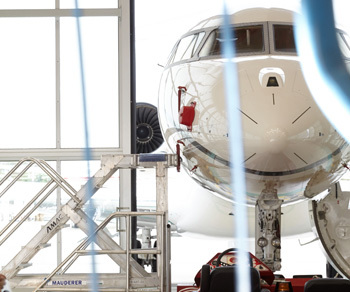 CFM International (CFM) and the International Air Transport Association (IATA) have signed a commercial settlement agreement concerning CFM's MRO (maintenance, repair and overhaul) policies and activities. 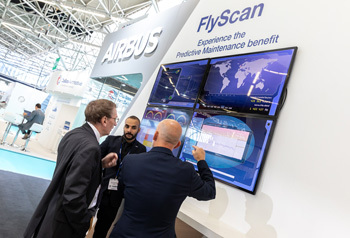 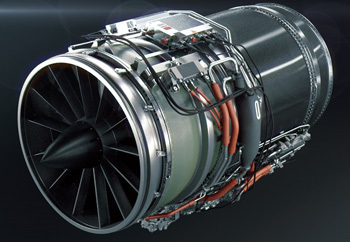 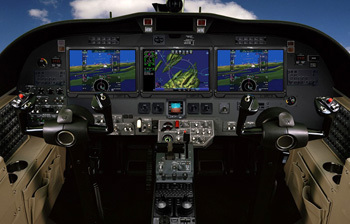 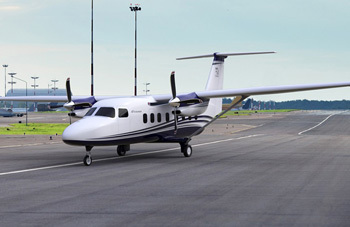 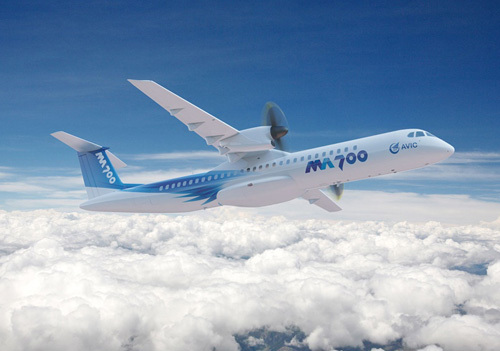 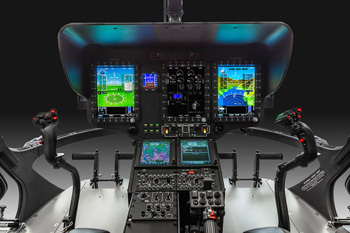 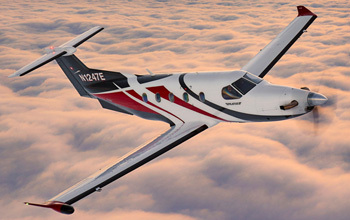 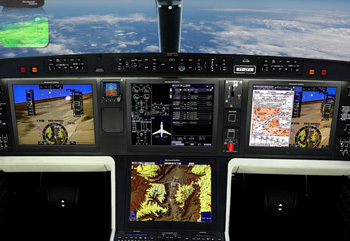 Rockwell Collins has signed master contracts with AVIC Aircraft Co., Ltd (AVIC Aircraft), a subsidiary of Aviation Industry Corporation of China, Ltd. (AVIC), to supply its Pro Line Fusion® advanced avionics system and air data systems for MA700 turboprop regional aircraft. 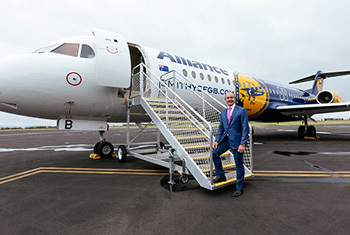 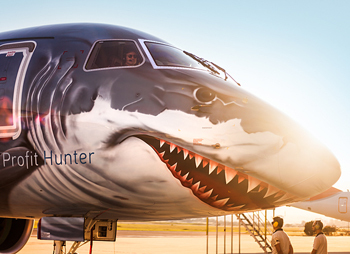 Hot on the heels of an exciting performance at the UK's Farnborough Airshow, where Embraer enjoyed a bumper crop of new aircraft orders, Embraer's new generation aircraft, the E190-E2, visited Africa for a Continental tour. 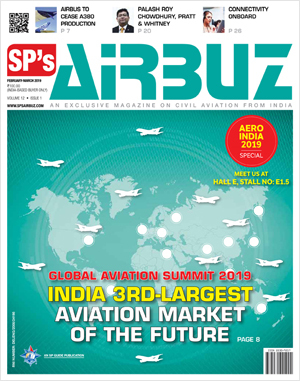 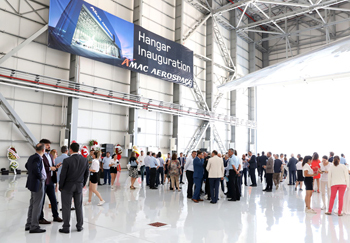 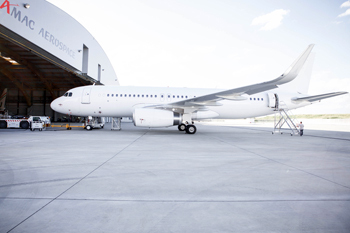 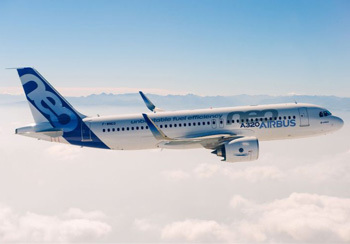 AMAC Aerospace has been awarded with a new maintenance contract on a head-of-state A320 aircraft and will perform a major base maintenance input on a privately-owned A340-600 aircraft. 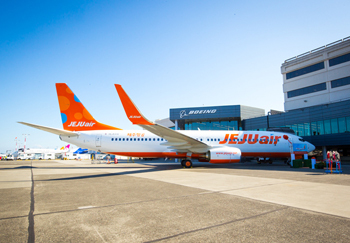 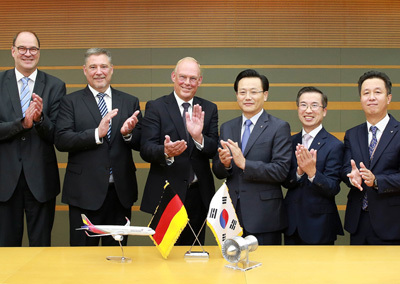 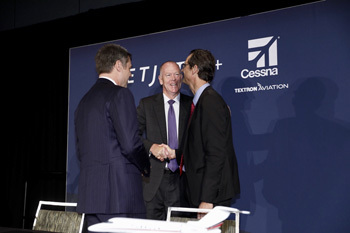 Boeing and Jeju Air celebrated the delivery of the airline's first direct-buy Next-Generation 737-800 airplane today during a ceremony at the Seattle Delivery Center. 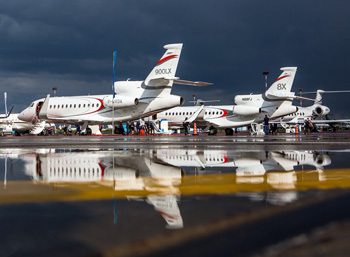 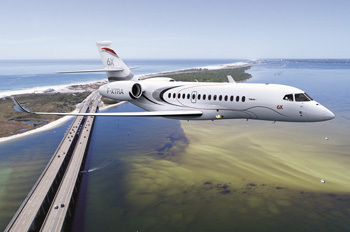 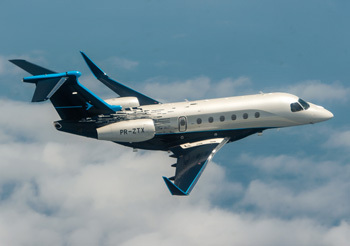 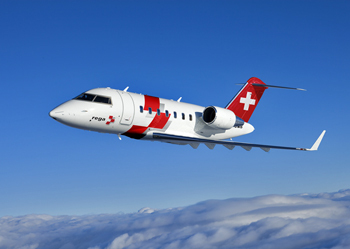 During the second quarter of 2018 (2Q18), Embraer (NYSE: ERJ; BM&FBOVESPA: EMBR3) delivered 28 jets to the commercial aviation market and 20 business jets, being 15 light jets and 5 large jets. 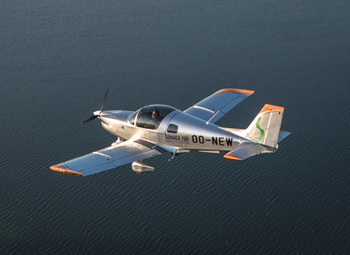 The NORDAM Group, Inc., together with its domestic subsidiaries and affiliates, today announced it has filed a voluntary petition for protection under Chapter 11 reorganization. 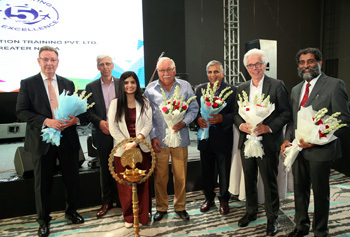 On July 20, Claire Thuaudet, Deputy Head of Mission, Embassy of France in India, welcomed and honoured the five winners of the MBDA-ISAE Scholarship, at an award ceremony to celebrate their achievements. 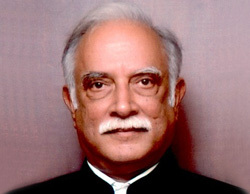 They were hosted at the Residence of France in New Delhi.